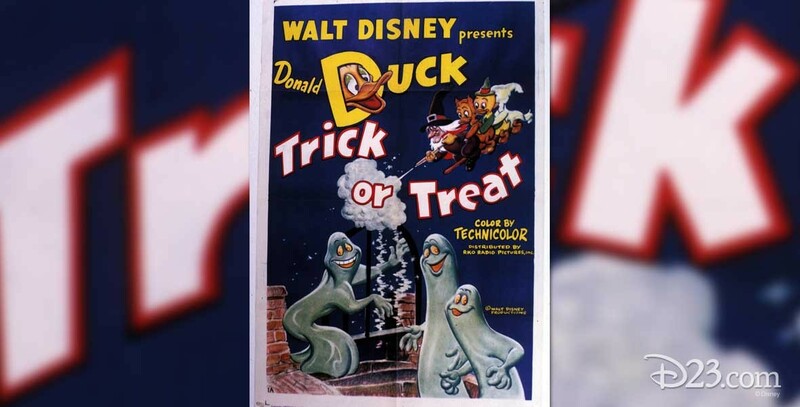 Trick or Treat (film) Donald Duck cartoon; released on October 10, 1952. Directed by Jack Hannah. When the nephews come to Donald’s house in their Halloween costumes, he plays tricks on them until Witch Hazel joins up with them and with her magical powers teaches Donald a lesson.